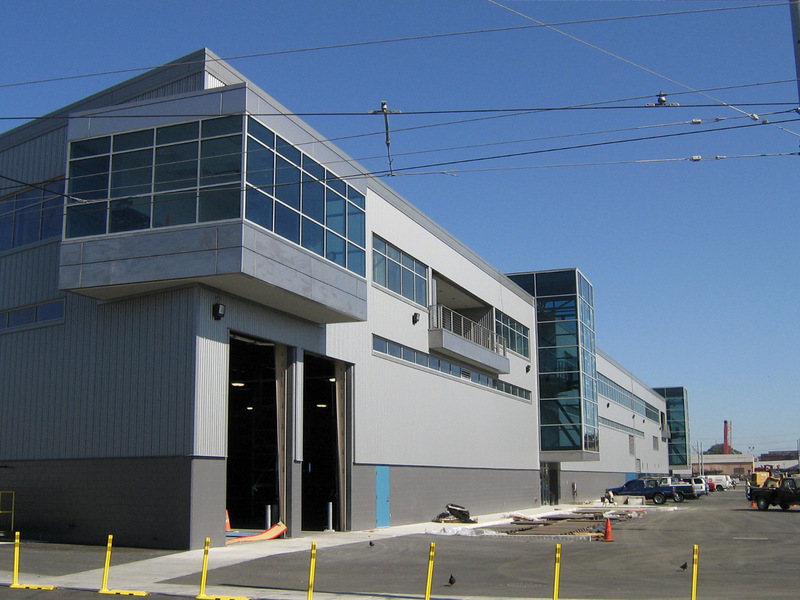 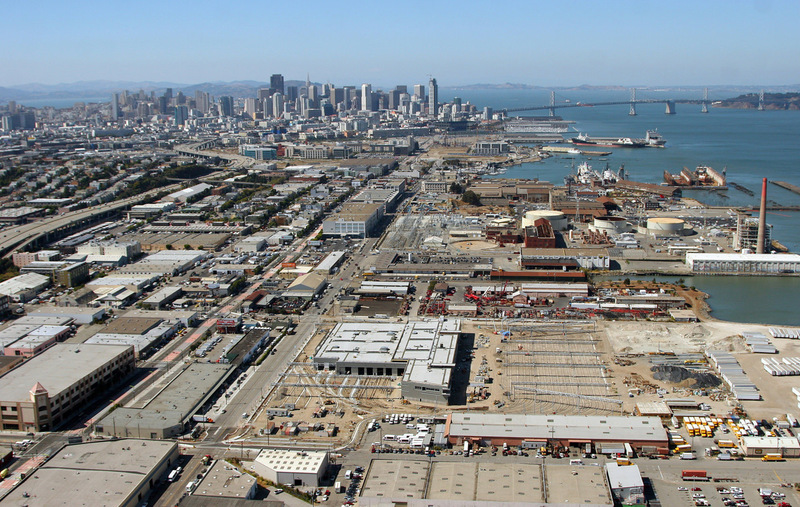 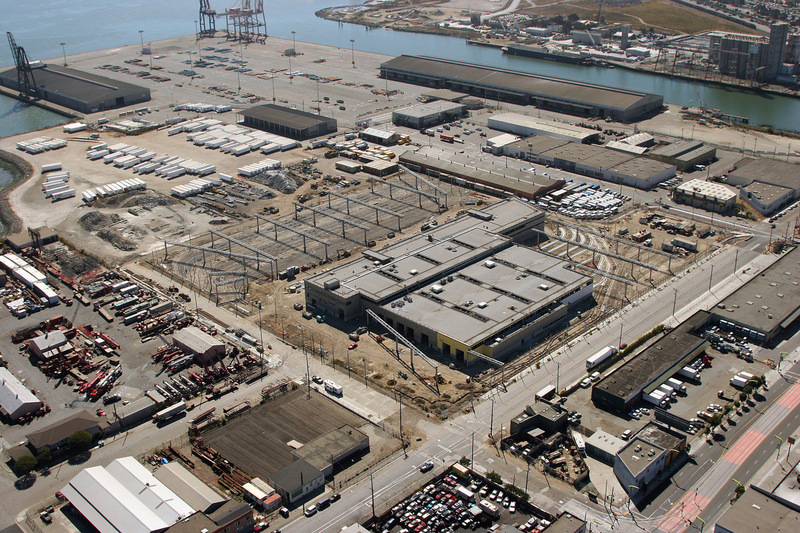 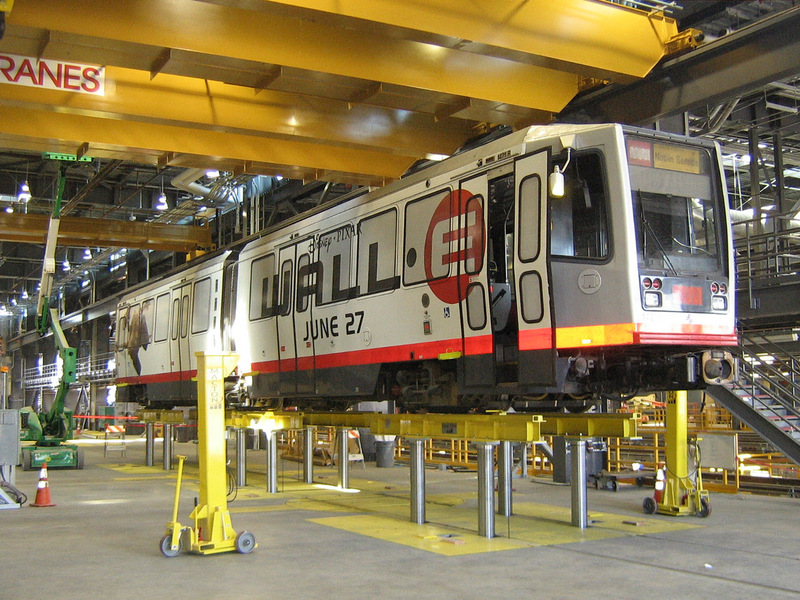 Following the construction of the 3rd street light rail line, The San Francisco Municipal Transportation Authority was in need of a new maintenance facility to support this expanded service area, as well as relieve overcrowded conditions at Muni’s other maintenance facilities. 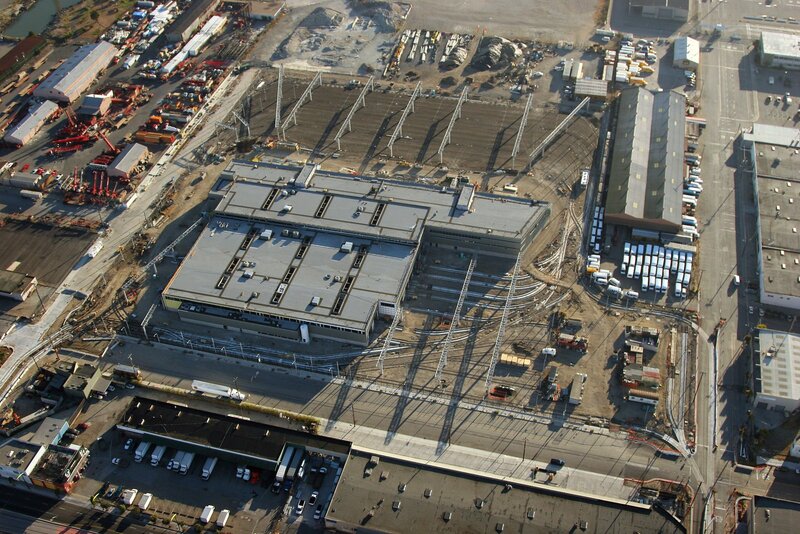 In 2005, construction began on this 13 acre site, which includes a 180,000 sq. 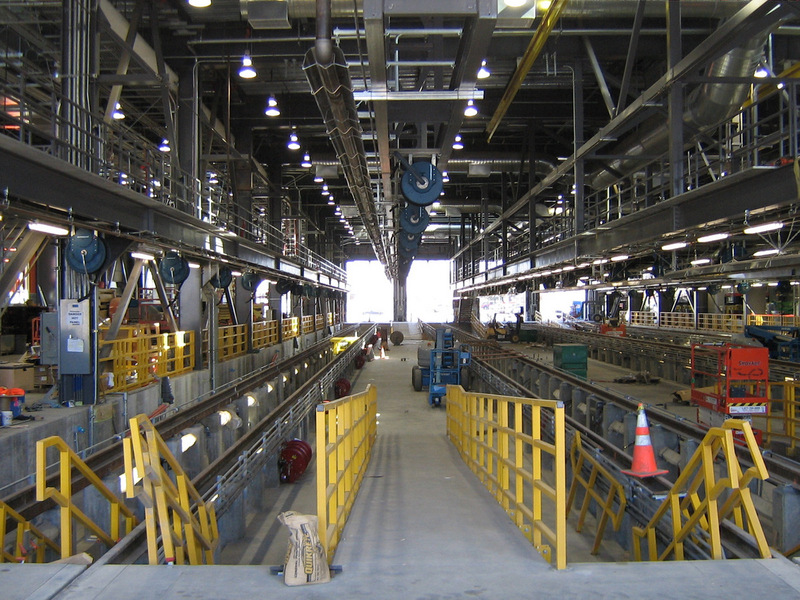 ft. maintenance facility, 30,000 sq. 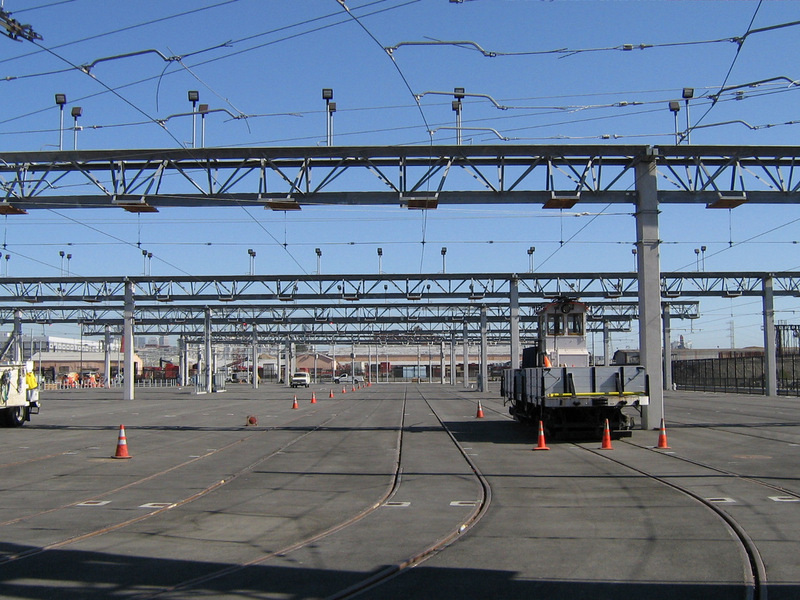 ft. of office space, and track systems capable of storing up to 80 light rail vehicles. 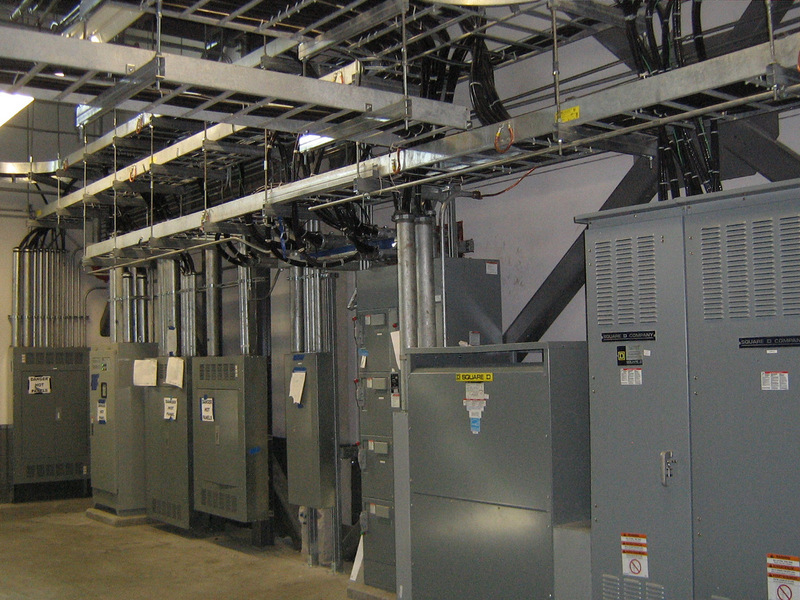 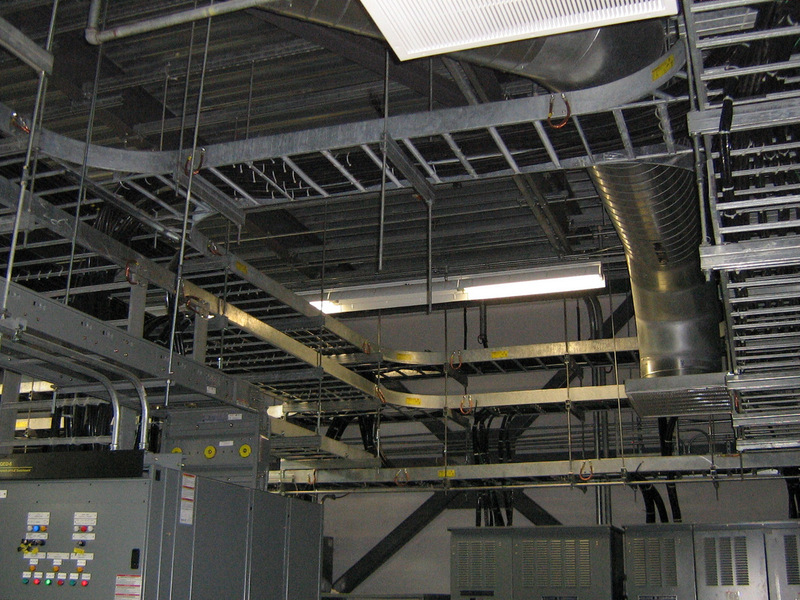 BCI’s scope of work included supply and installation of the AC electrical distribution system. 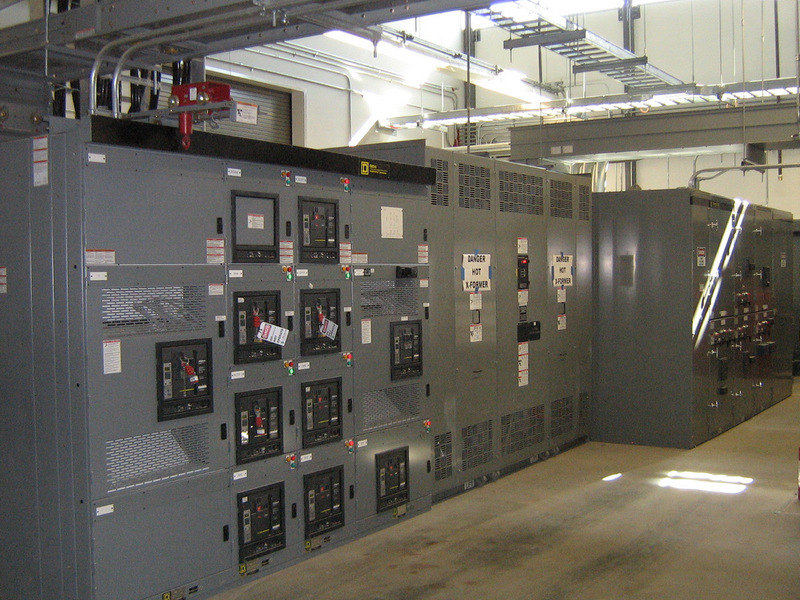 This work included installation of (2) 12KV / 1200A switchgear lineups capable of 9MW of demand, a standby engine generator, power equipment and lighting systems for shop/repair areas, as well as office staff and personnel areas. 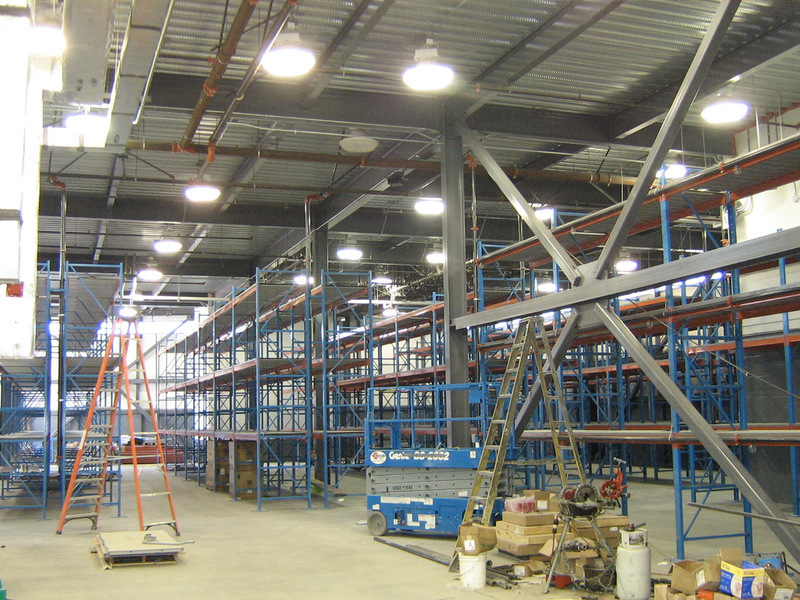 Work also includes site and building access control, fire alarm, paging, CCTV, and talking signs, as well as exterior / site lighting systems. 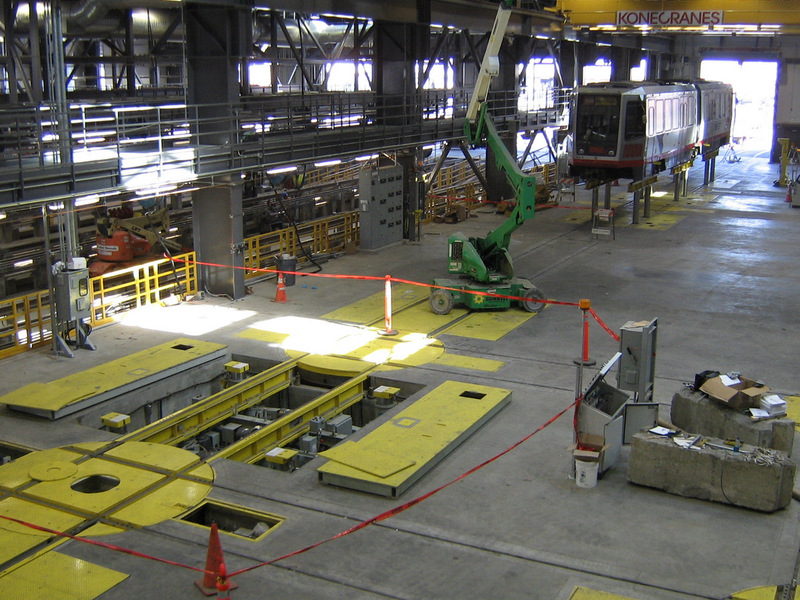 BCI’s total contract value exceeded $11,000,000. 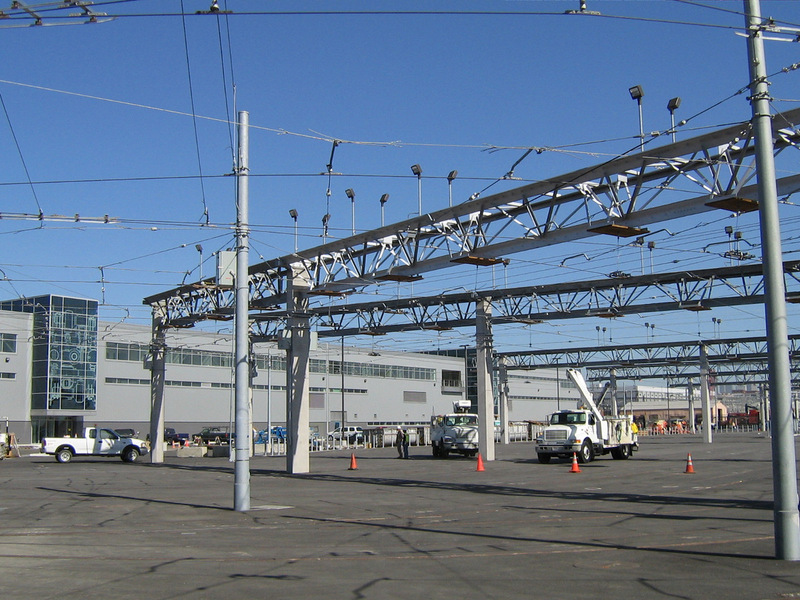 This project was awarded the 2009 APWA Public Works Project of the Year.